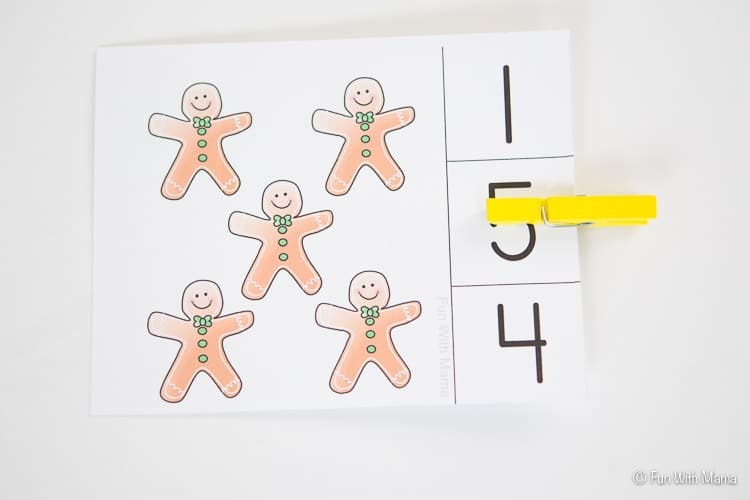 These free printable preschool gingerbread count and clip cards are perfect for working on early preschool math skills like number recognition and one to one correspondence. 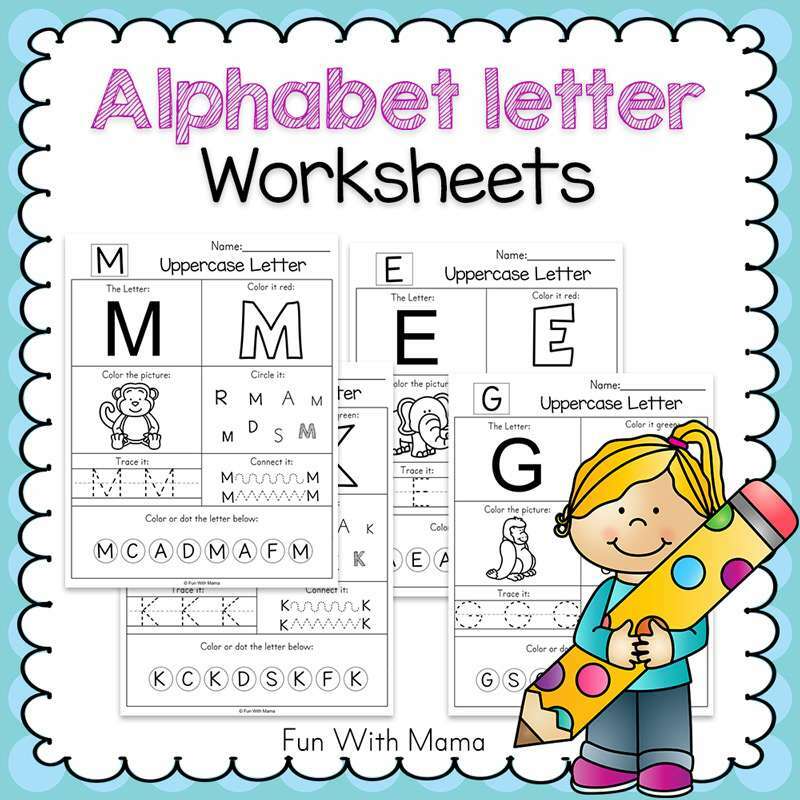 Toddlers can do the counting while you guide them to the matching letter. 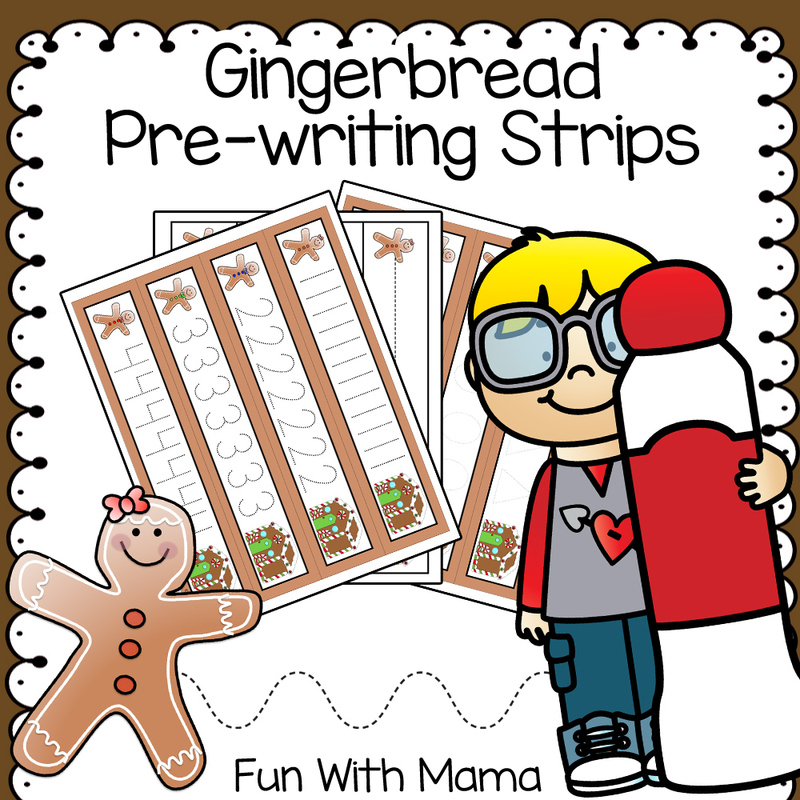 Preschoolers can do it themselves. 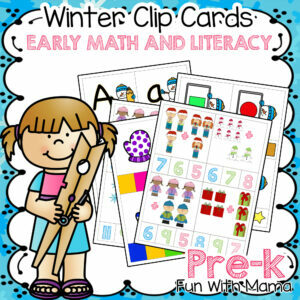 Clipping the clothespin onto the card also works on those preschool fine motor skills. 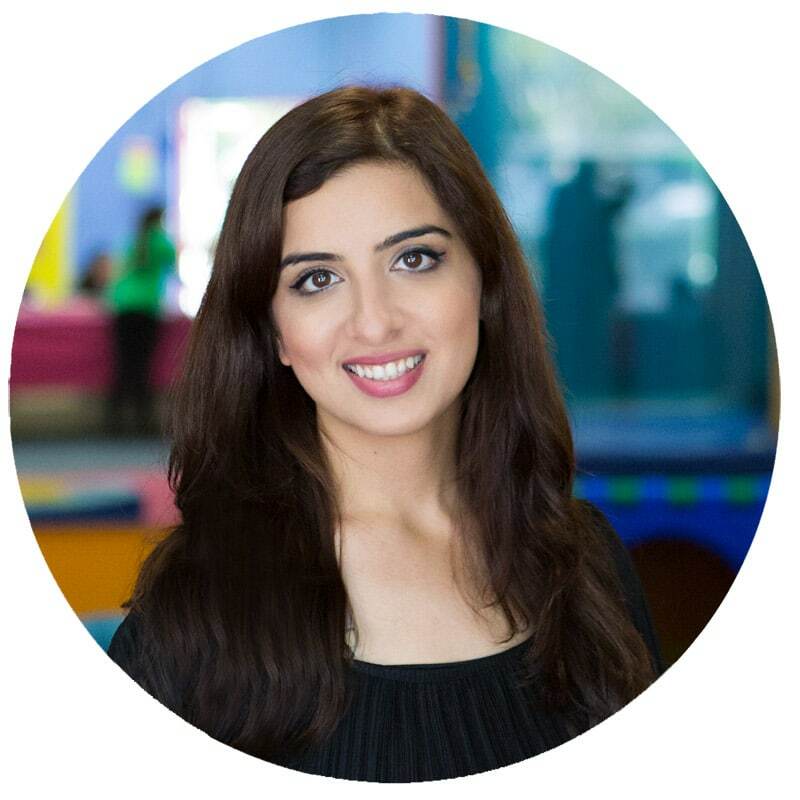 We do a lot of fun Toddler love doing activities that are fun and little do they know that many of these preschool activities have an educational value behind it. 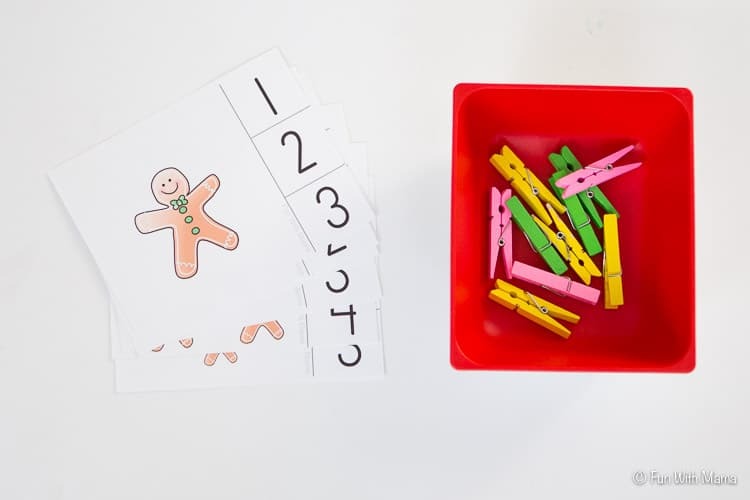 – Medium Clothespins – I have these plain clothespins from Amazon and these colorful ones from Michaels. 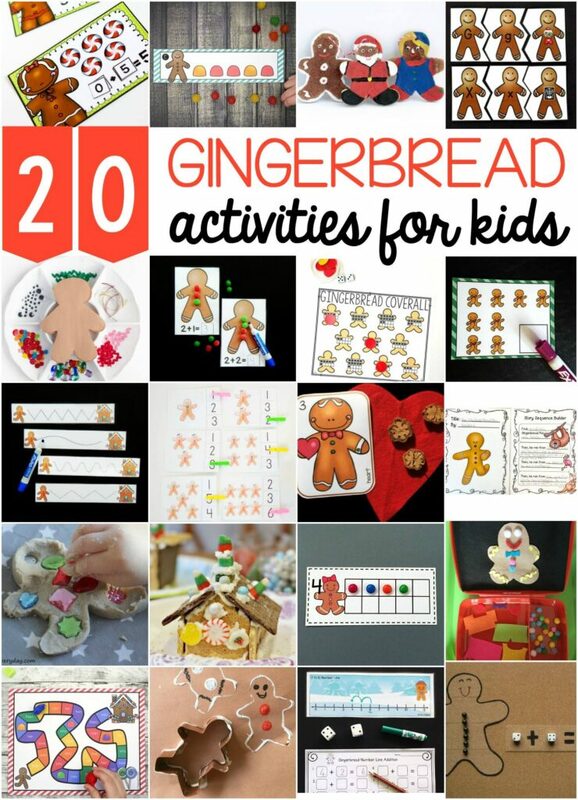 The ones that are pictured here are the ones from Michaels. 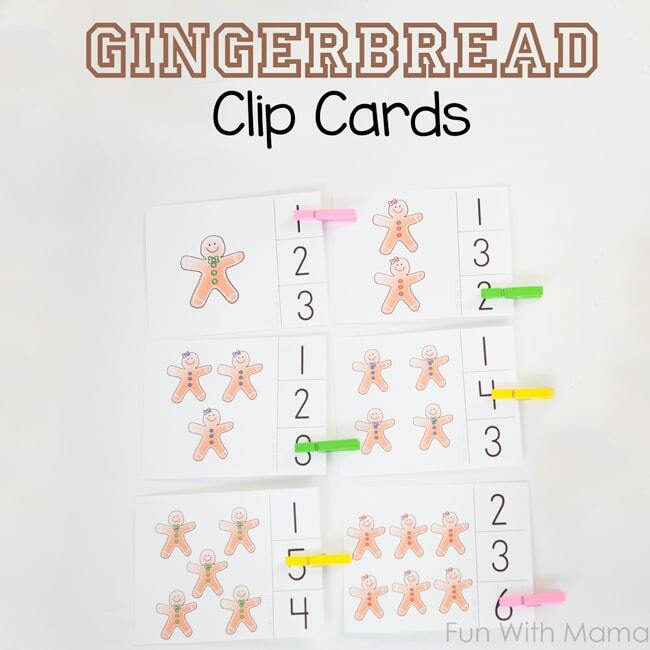 Print the homeschool freebie clip cards out on card stock paper. I have two trays in my printer. One is loaded with normal printer paper while the other is always loaded with card stock. 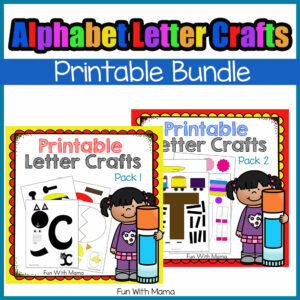 We print all of our activities on to card stock for extra durability and better color pay off. 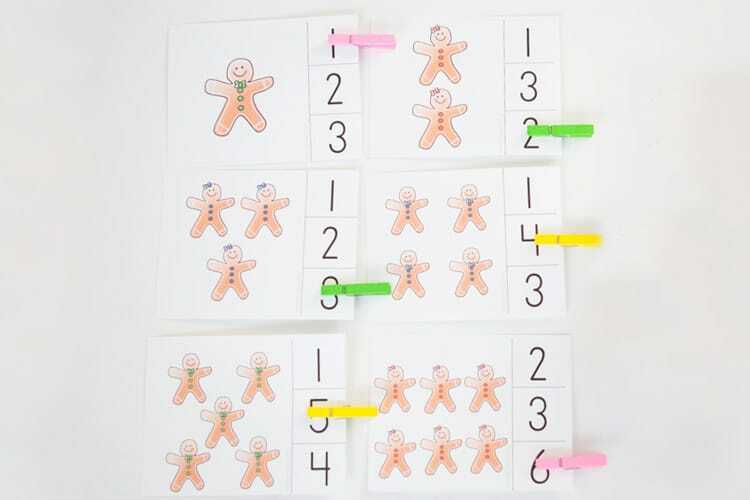 Cut the gingerbread clip cards out by cutting on the light gray lines. 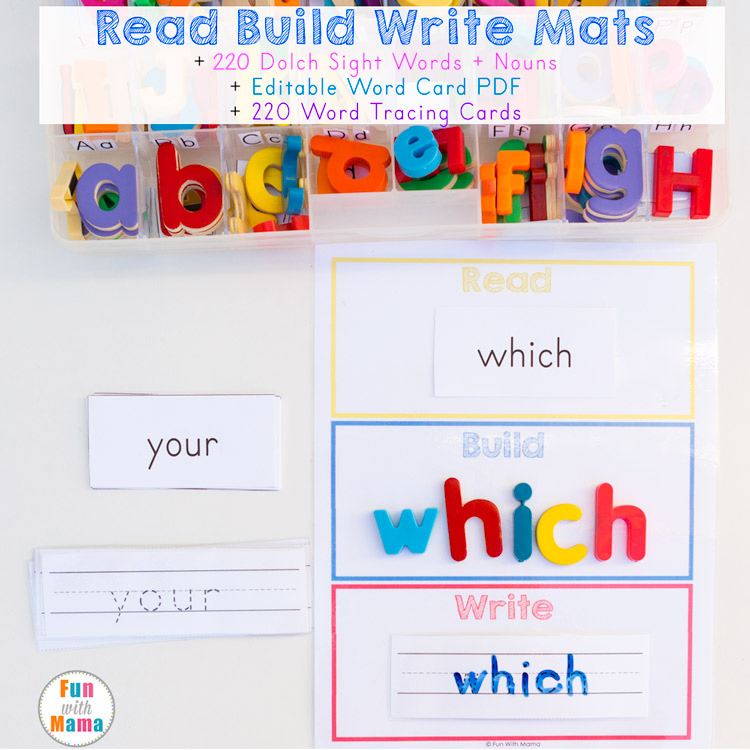 You should end up with a total of four cards per page. 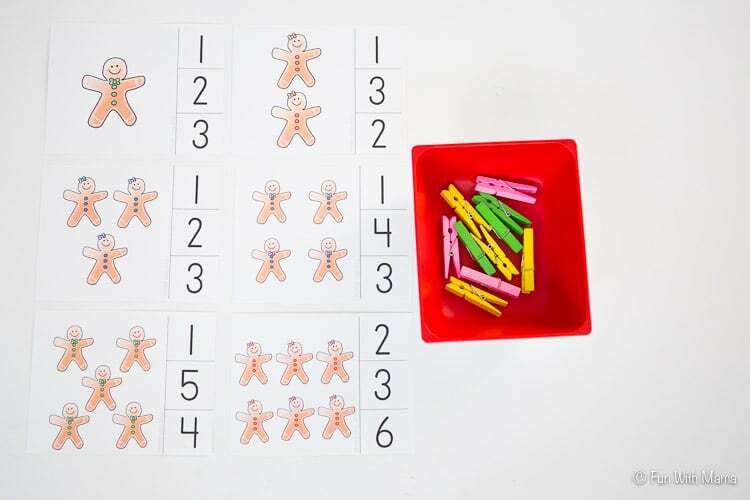 Now that the activity is all ready to go place the correct number of clothespins together with the cards.Then let your child clip them on. 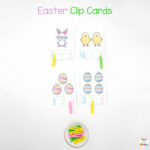 If this is the first time your child is working with clip cards I would suggest you do one as an example. 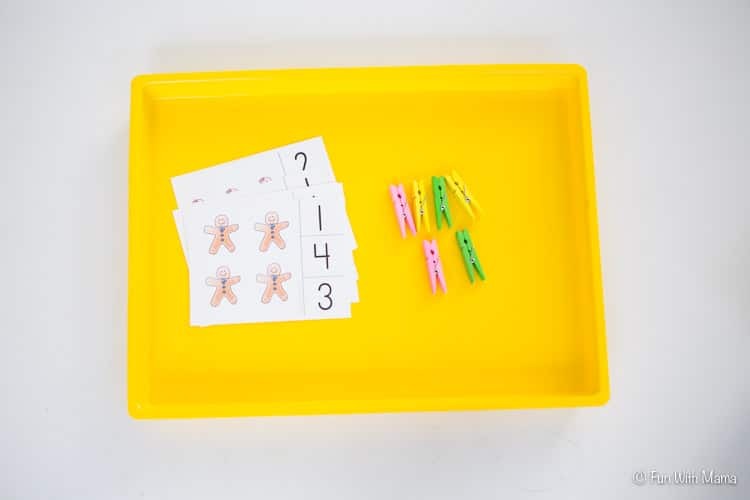 I prefer to place our activities on a tray as we do for most of our Tot Trays. 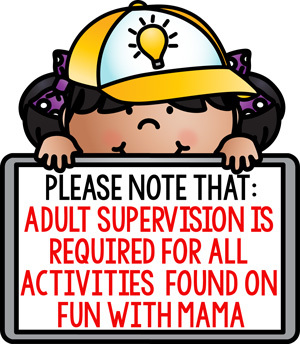 It adds a bit of color and allows a child to know where their workplace is. 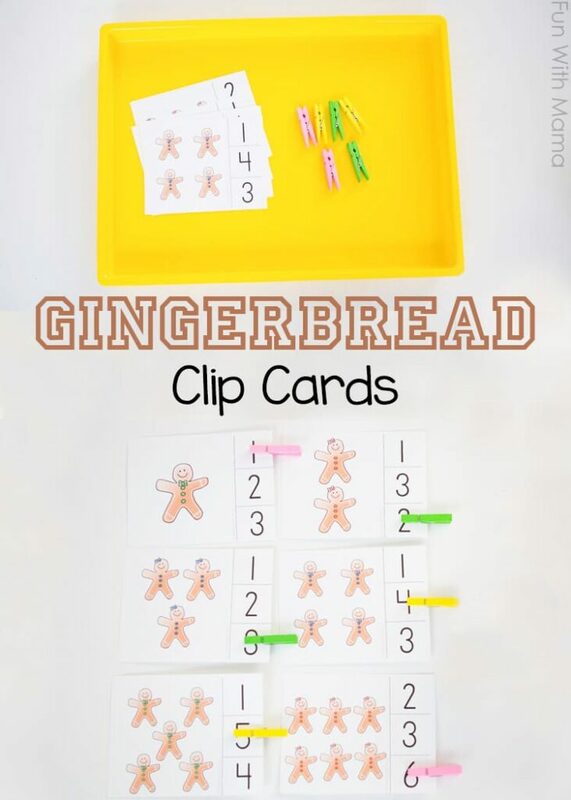 If you do not have clothespins then use whatever you have at home. 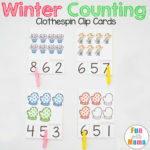 Use counters, gems, pom poms. Anything could work. 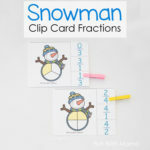 You could even laminate the cards and have your child circle the correct number. 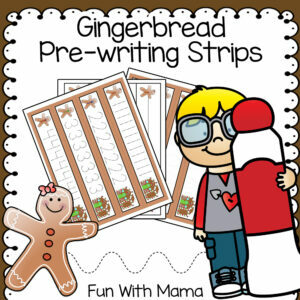 These gingerbread tracing worksheets would be a wonderful add on to this gingerbread theme. 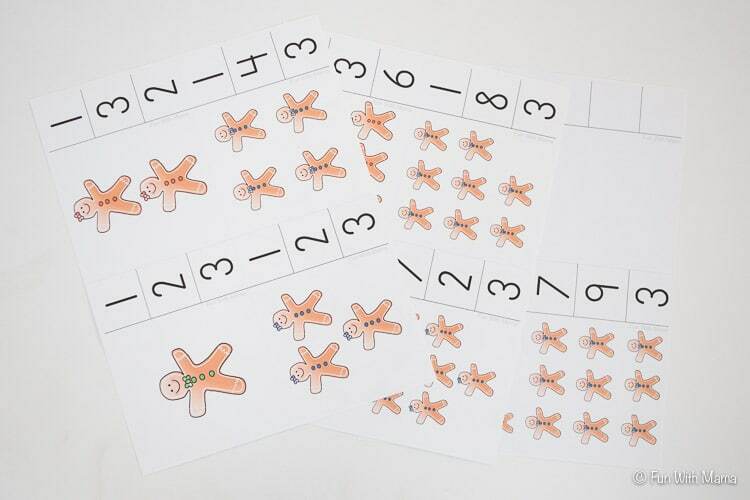 Develop those fine motor skills with these preschool play dough mats. 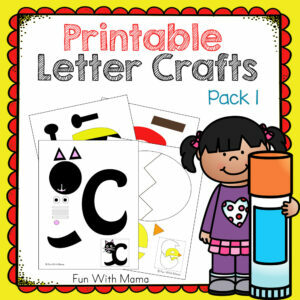 Don’t forget to check out these awesome preschool printable letter crafts too.